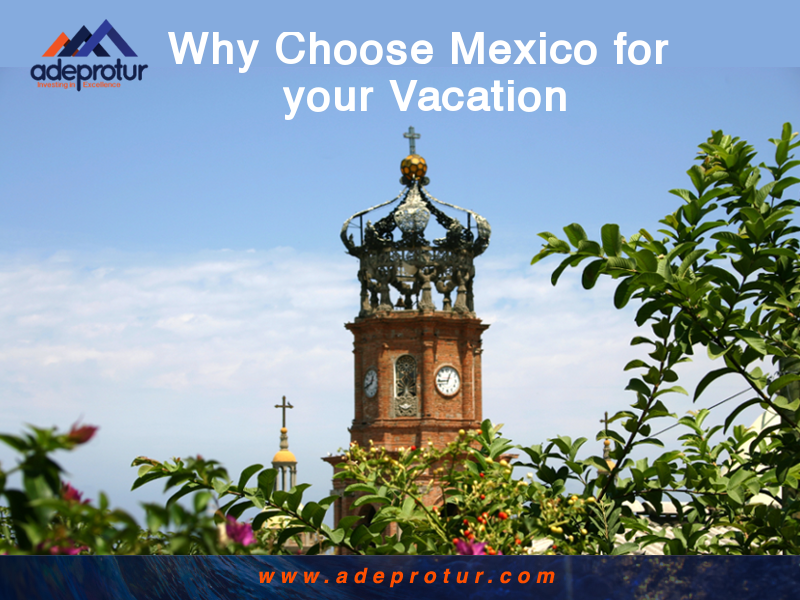 Adeprotur is one of those key associations that you have probably never heard of, and if they continue to do so well, many people never will; you see they act as a guide and sort of watchdog for timeshares and vacation clubs in the Puerto Vallarta and Riviera Nayarit areas. In fact they really keep an eye on the Banderas Bay area as a whole. In the 1970’s when timeshares first began to take hold in Mexico there was nobody keeping an eye on business practices or methods of commercialization (and of course the early days were rife with scams! ), and so Adeprotur was somewhat of a reactionary creation. Five of the biggest names in the industry at that time got together to work towards a shared goal of making the industry in Banderas Bay sustainable, innovative, ethical, and transparent in the hopes that this would engender trust and build good relationships as well as benefiting the areas in which the 180 or so (now more like 500) timeshare developments could be found. This, as well as the short term goal of helping vacation clubs and timeshares commercialize in ethical and sustainable ways, is so important to Adeprotur and their 24 associates because they understand that a well-run timeshare industry can have steady and beneficial effects on the areas around them! The repeat nature of the visits, and almost constant levels of occupancy mean that it can mitigate the extreme peaks and troughs that most tourist towns experienced. When these individuals began Adeprotur in July 1986 they could not have known that today its would enjoy contracts and agreements with federal and local government as well as private businesses, nor could they have foreseen the huge success of the industry as a whole in this area. Nonetheless, the 2015 – 2017 board of directors (made up of 4 chairpersons, a treasurer, a secretary, a Vice President, and a President) oversaw a period of great change and success in the area.